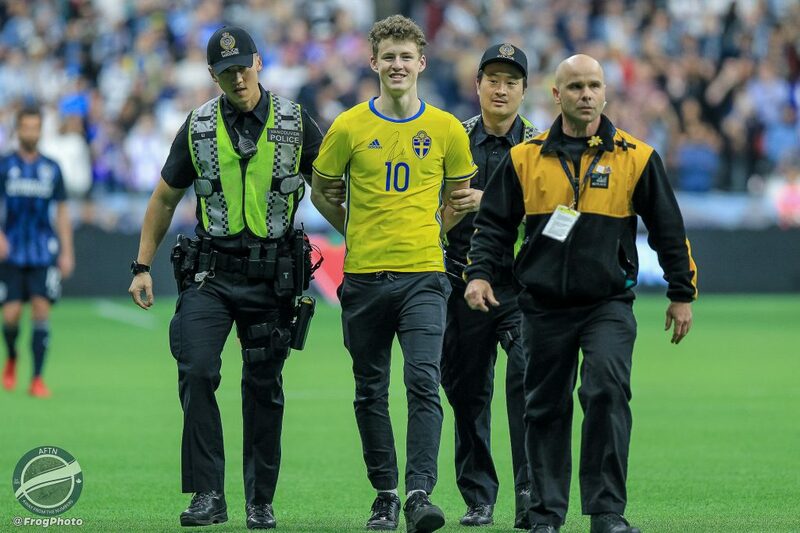 He came. 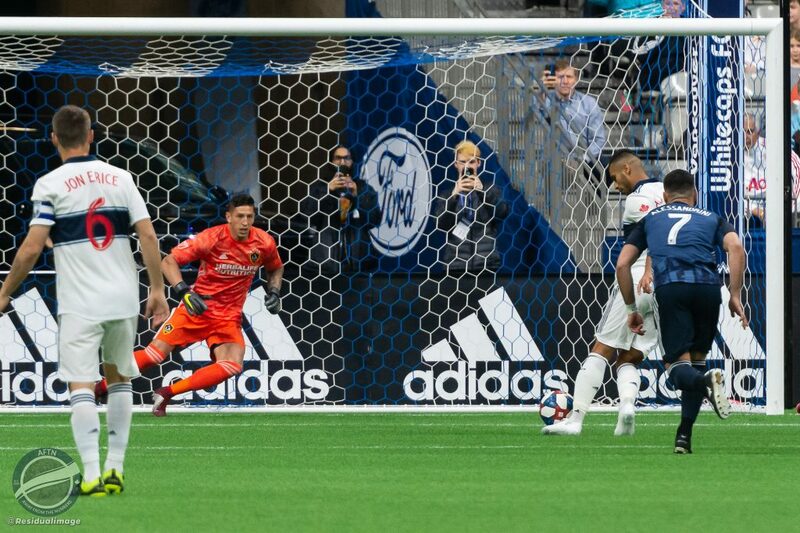 He saw. 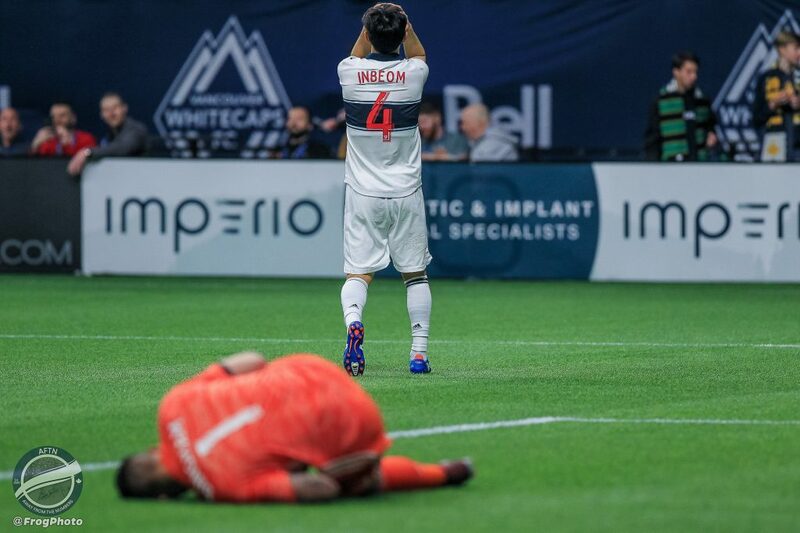 He conquered. 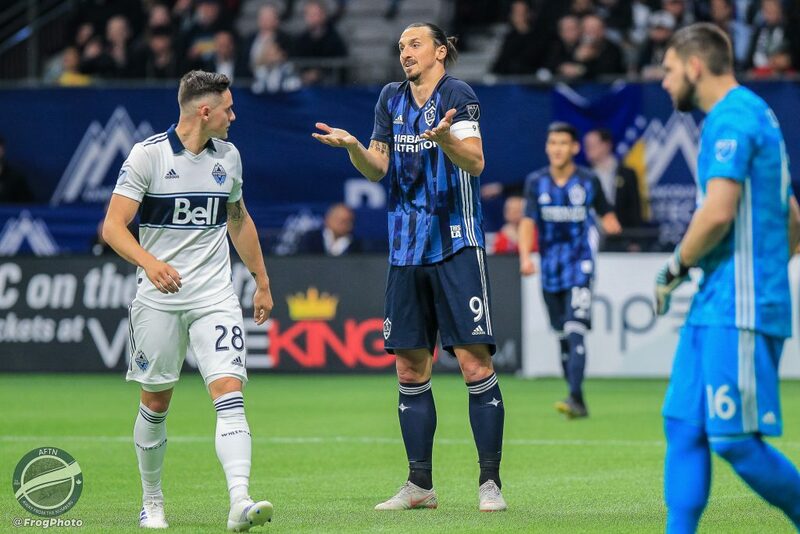 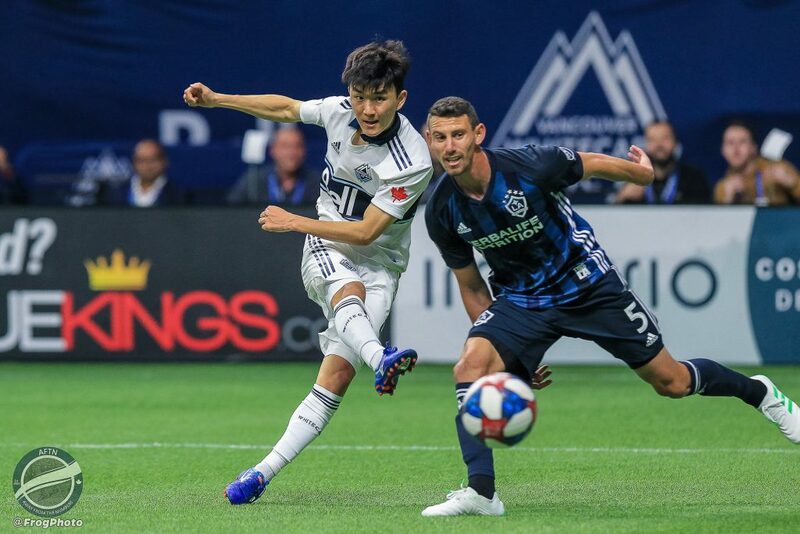 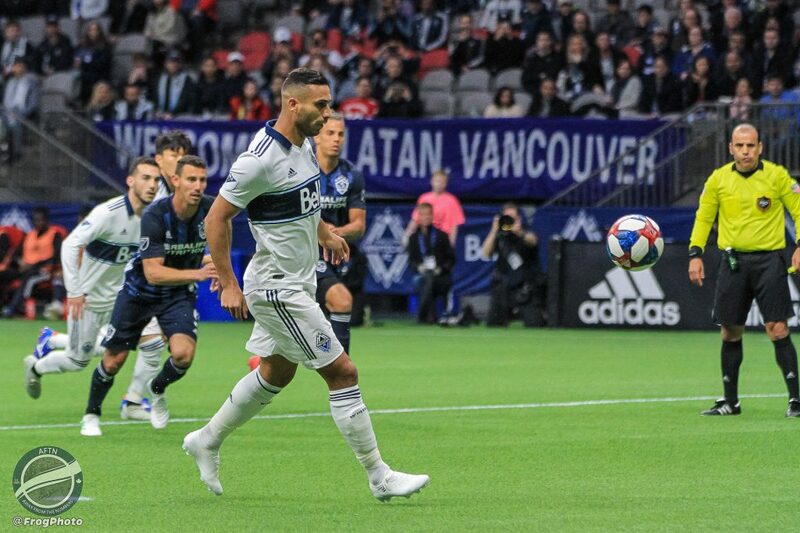 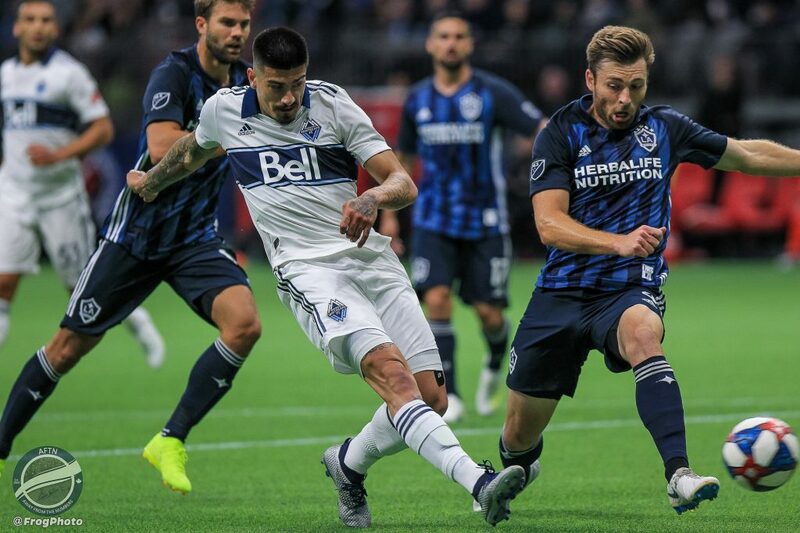 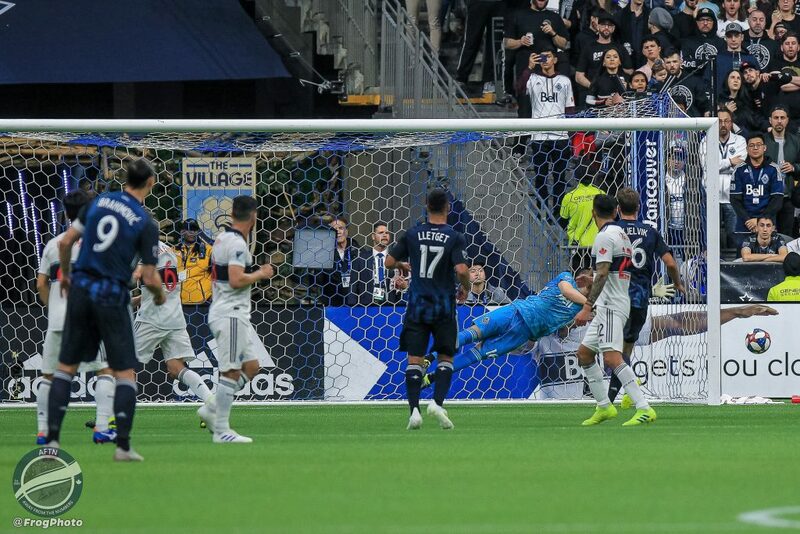 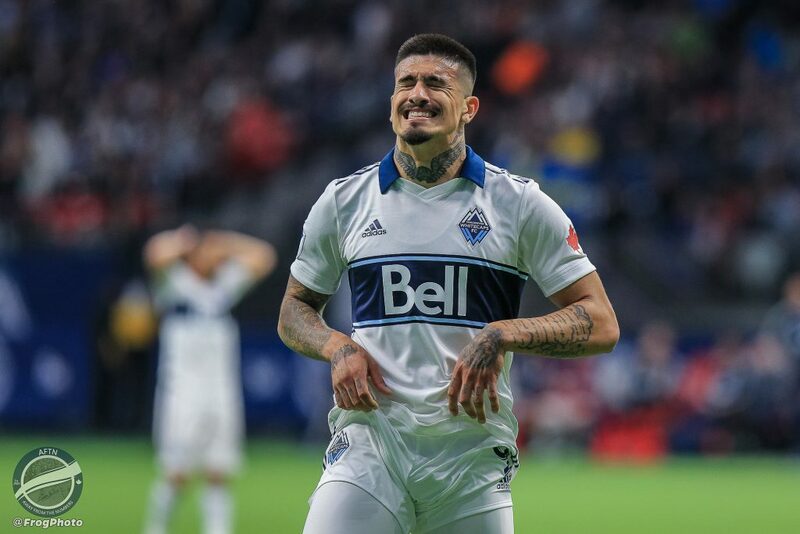 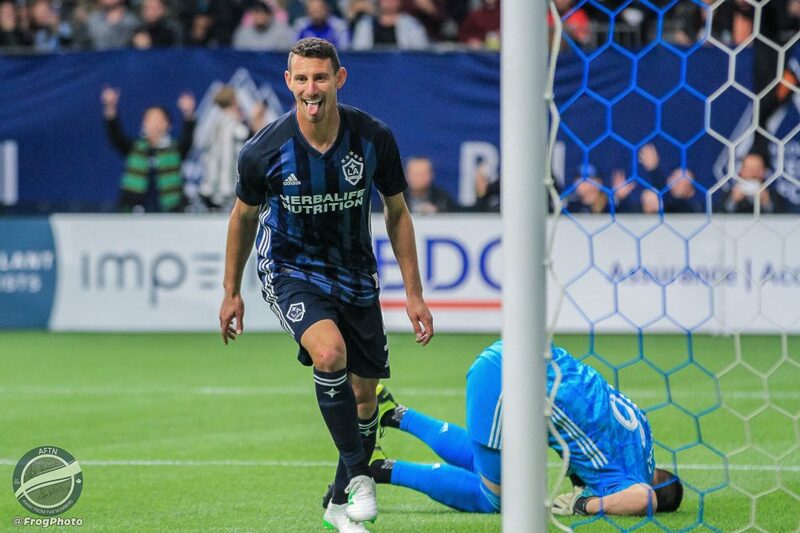 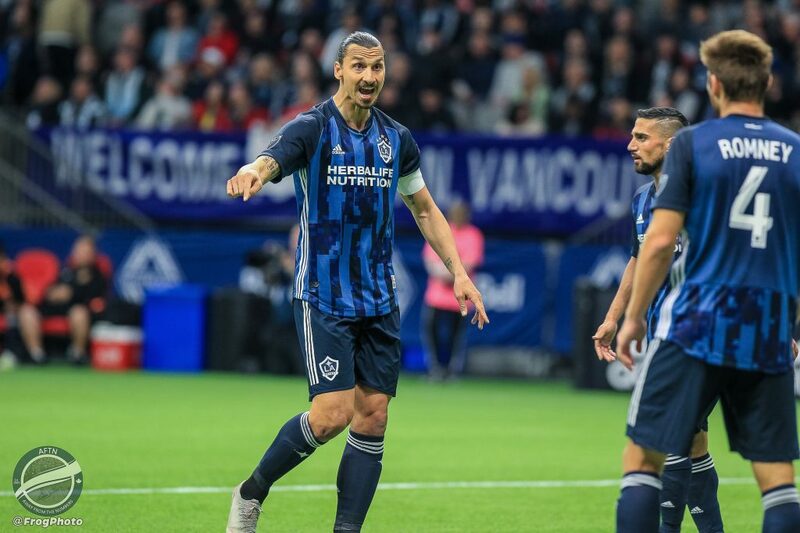 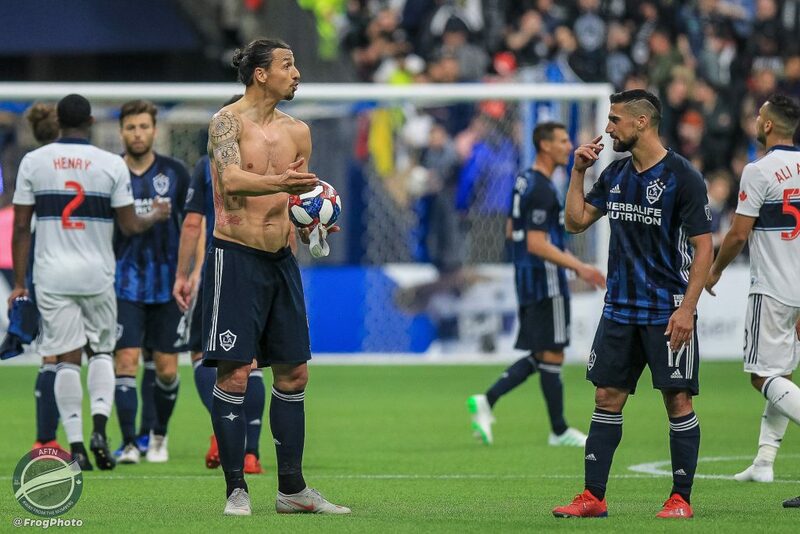 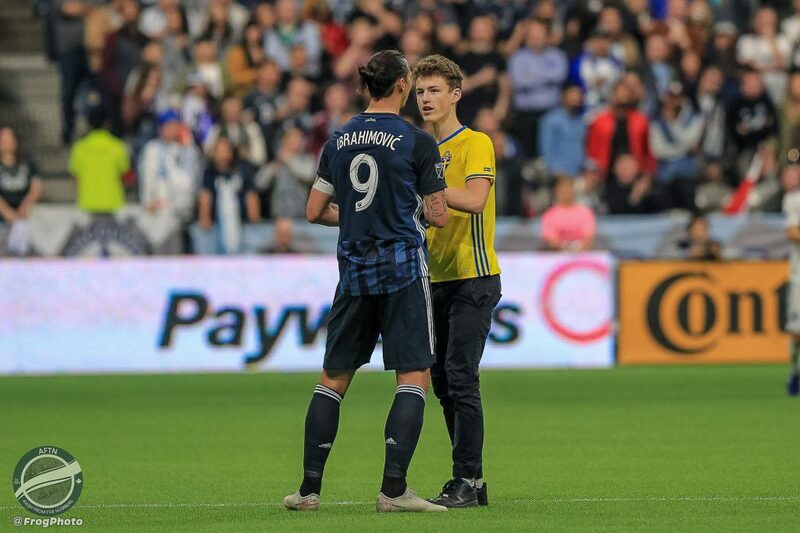 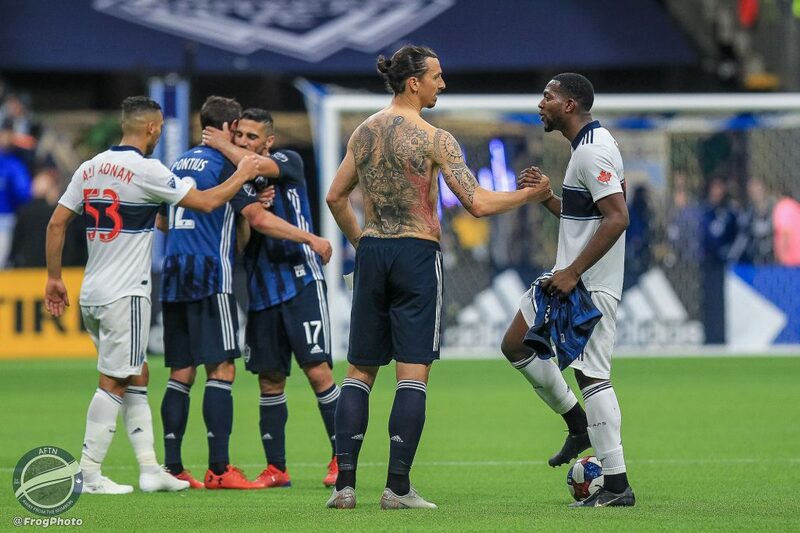 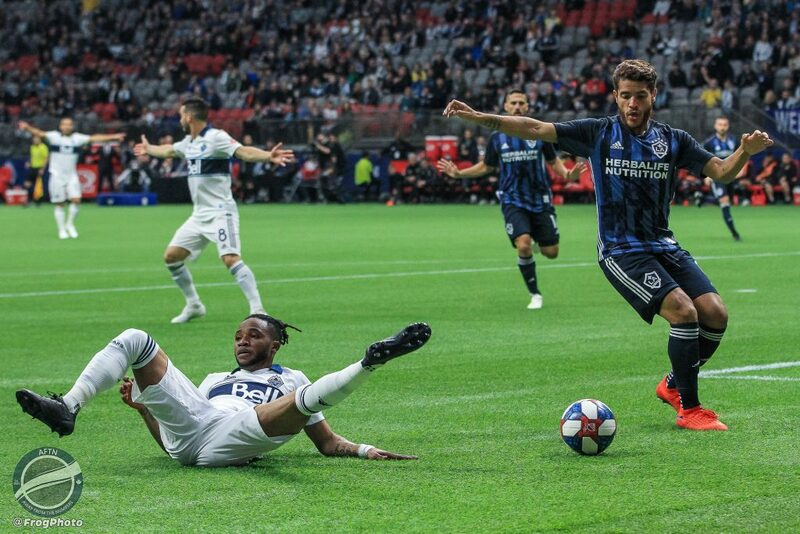 The Zlatan Show hit Vancouver on Friday night and the Whitecaps had no answer to it. 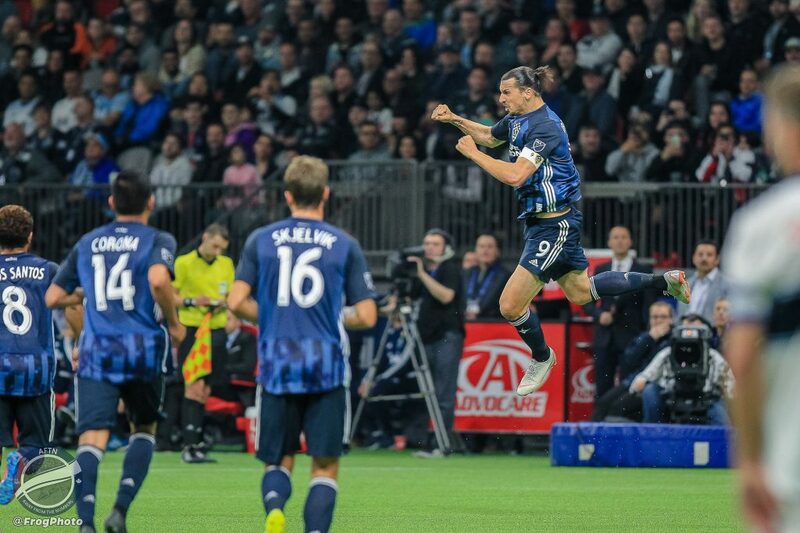 One goal. 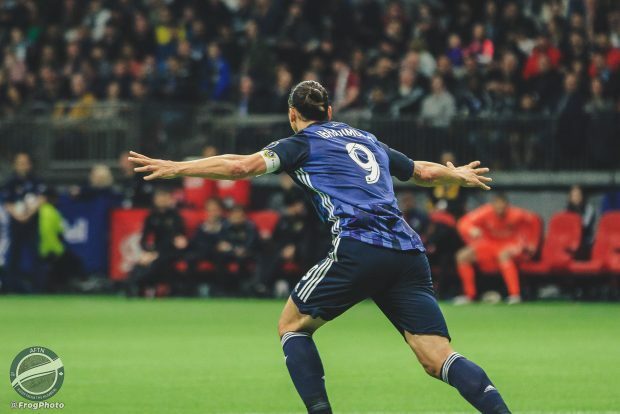 One assist. 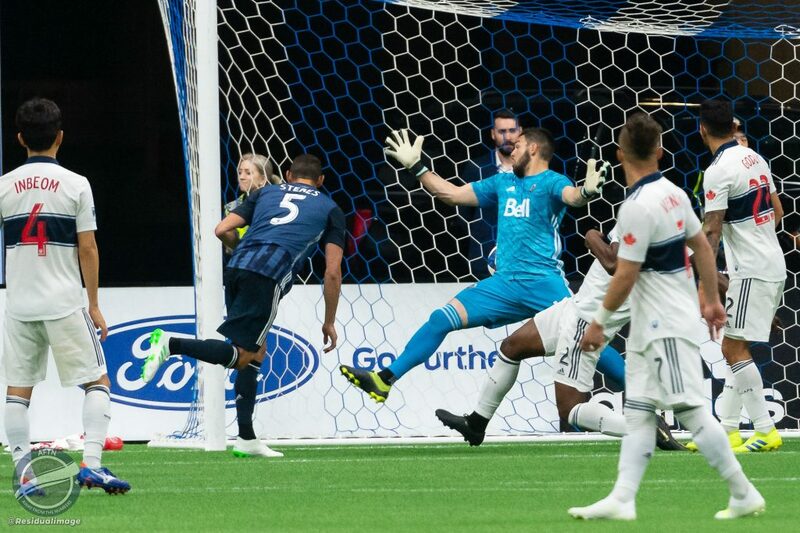 A goal ruled out for offside that should have stood. 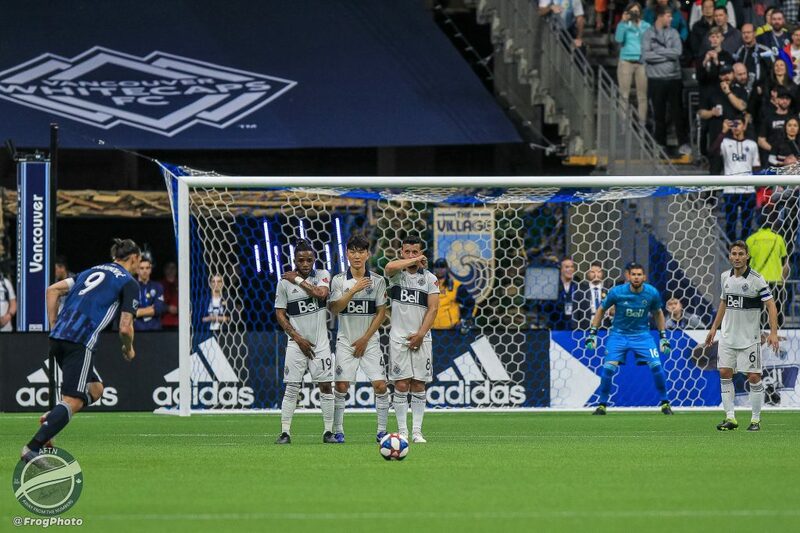 A sitter missed. 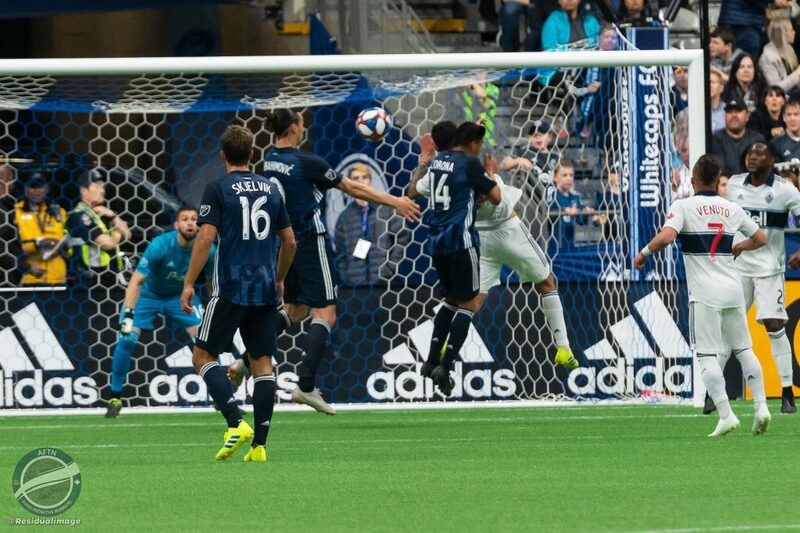 And a couple of close calls. 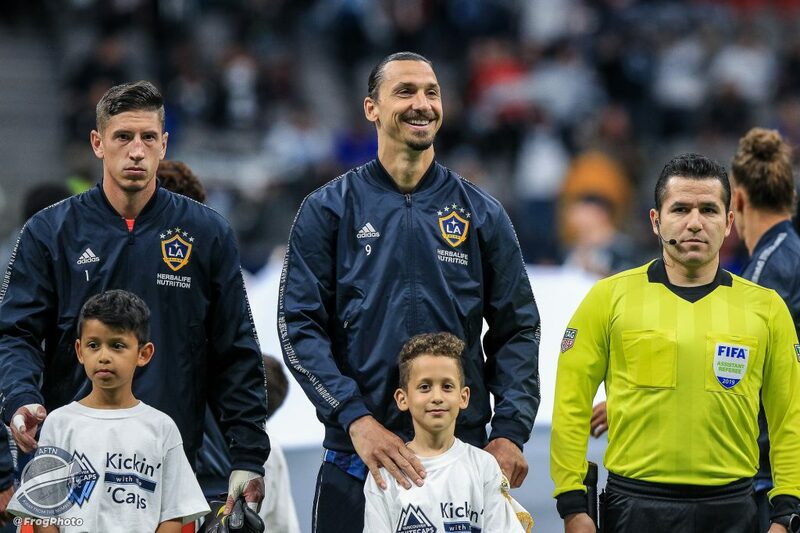 That was Ibrahimovic’s efforts as La Galaxy left with a 2-0 victory and three points. 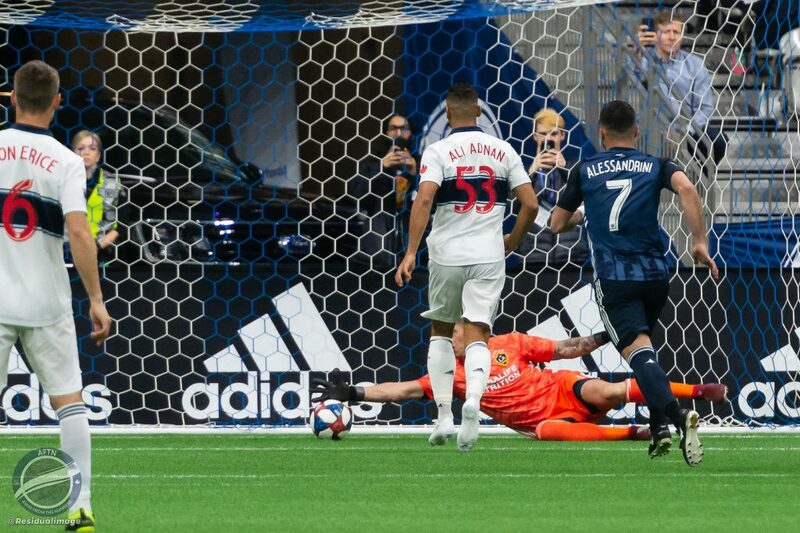 It could have been so different had Ali Adnan converted a second minute penalty instead of trying to showboat with a dreadful attempt at a Panenka. 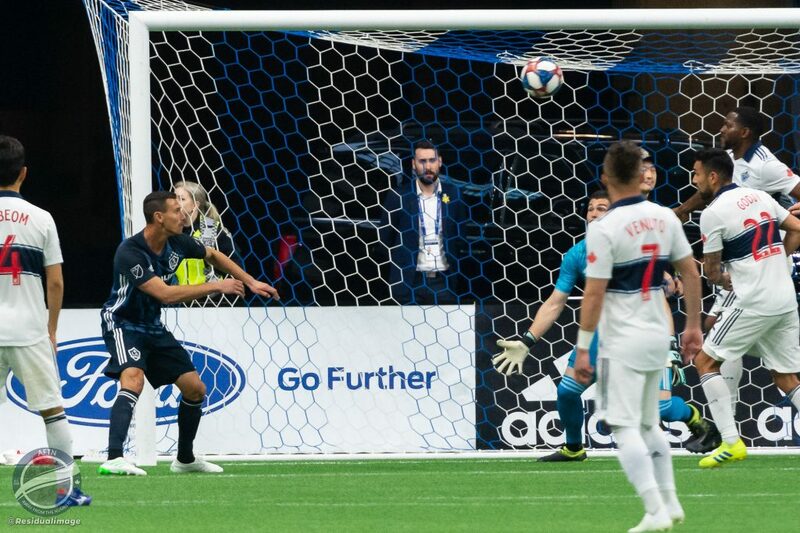 The ‘Caps had some other chances but the end result was being blanked for the second home match in a row, making it just one point taken from their first five matches.